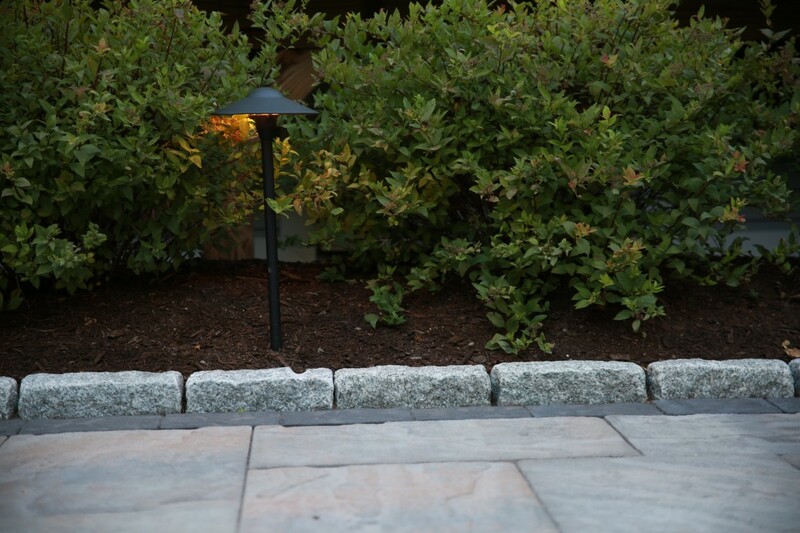 A growing addition to any landscape project has been Outdoor Landscape Lighting. 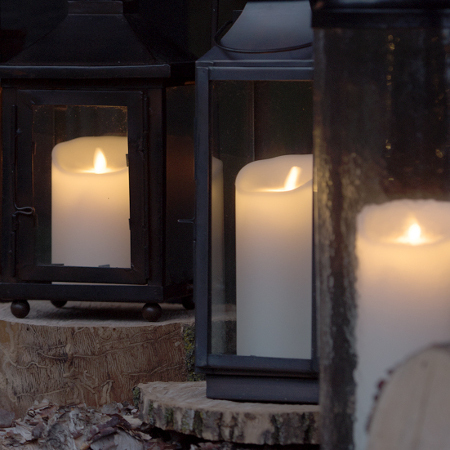 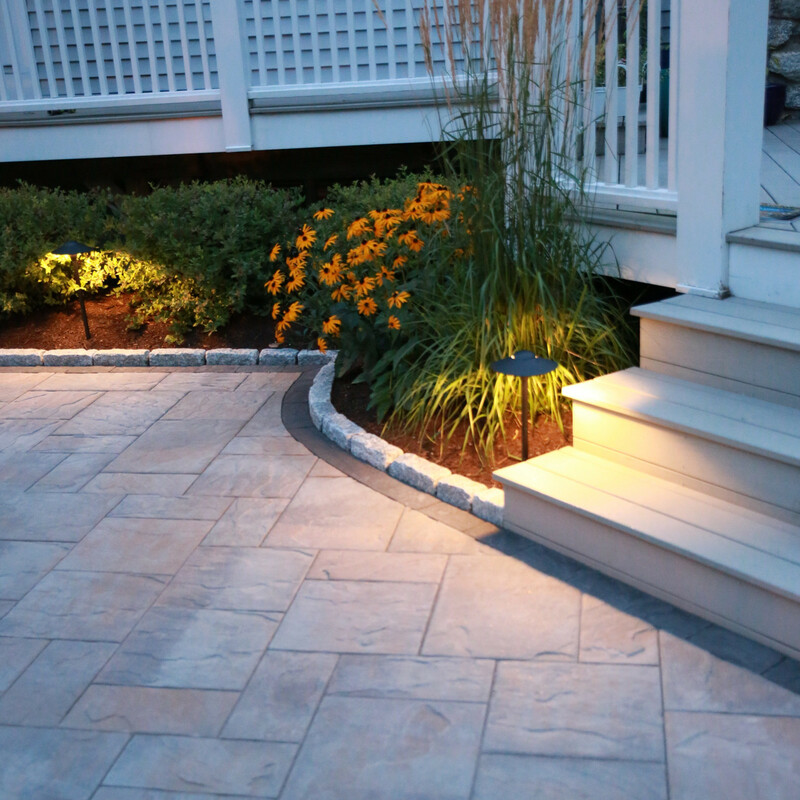 Whether you are looking to draw people up your front walkway or accent a back patio, Landscape Lighting adds a whole new element to your landscape. 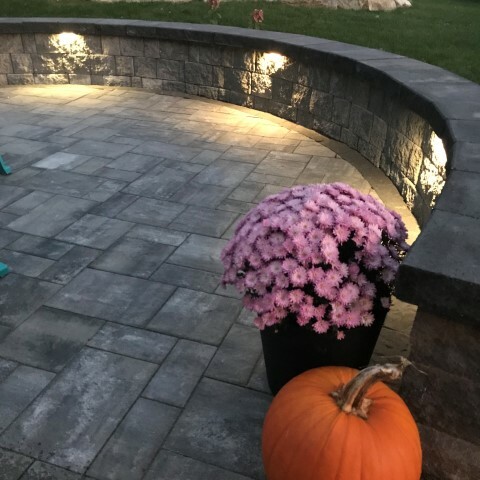 Landscape Lighting can provide security to light up dark areas outside the home as well as lighting up the beautiful architecture of your home, but the main reason people add Landscape Lighting to their project is to increase the usable time of their Landscape or Hardscape space.